RALEIGH, N.C. (AP) — North Carolina has said “no” to an interstate pipeline to carry natural gas, marking the first decision of any state or federal agency on the project. The News & Observer of Raleigh reports the N.C. Department of Environmental Quality issued a letter of disapproval last month to Duke Energy and three other energy companies. The department has asked the companies to resubmit the application with additional information within 15 days or to contest the agency’s rejection and request a hearing within 60 days. Duke Energy said in a statement that it will submit the requested information. 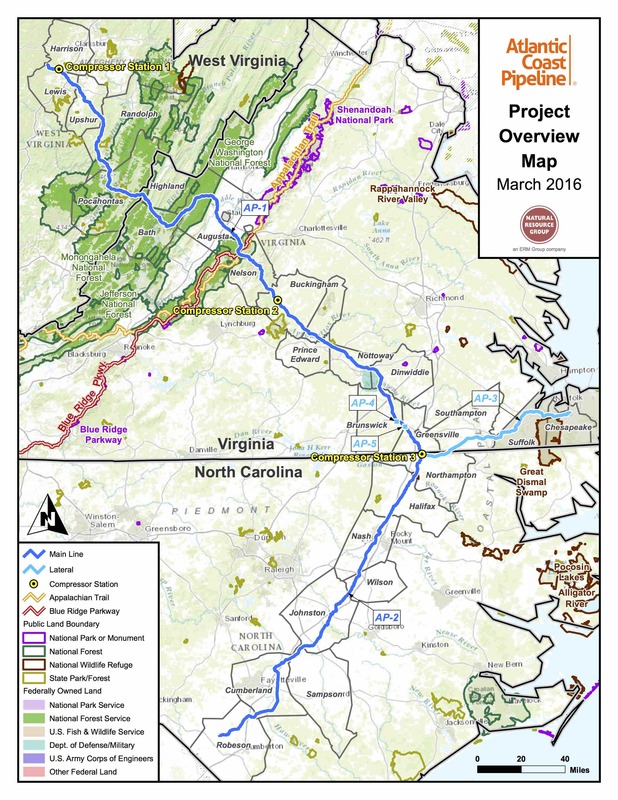 Charlotte-based Duke applied for the project with Virginia-based Dominion Energy, Georgia-based Southern Energy and Piedmont Natural Gas. The 600-mile pipeline would start in West Virginia, go through Virginia and end in North Carolina.